Submitted by Alan Champ on 18 January 2007 - 1:24pm. Colin is one half of the Glasgow partnership Deep Sensation, working alongside brother in soul Paul Hunter. Deep Sensation have been responsible for producing such mix masterpieces such as 'Soul Heaven', 'Reelin', and 'Better Love'. 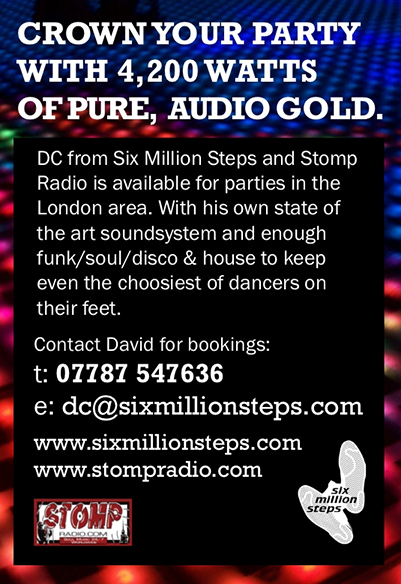 This mix has been produced exclusively for Six Million Steps.